New Toilet Block on its way! 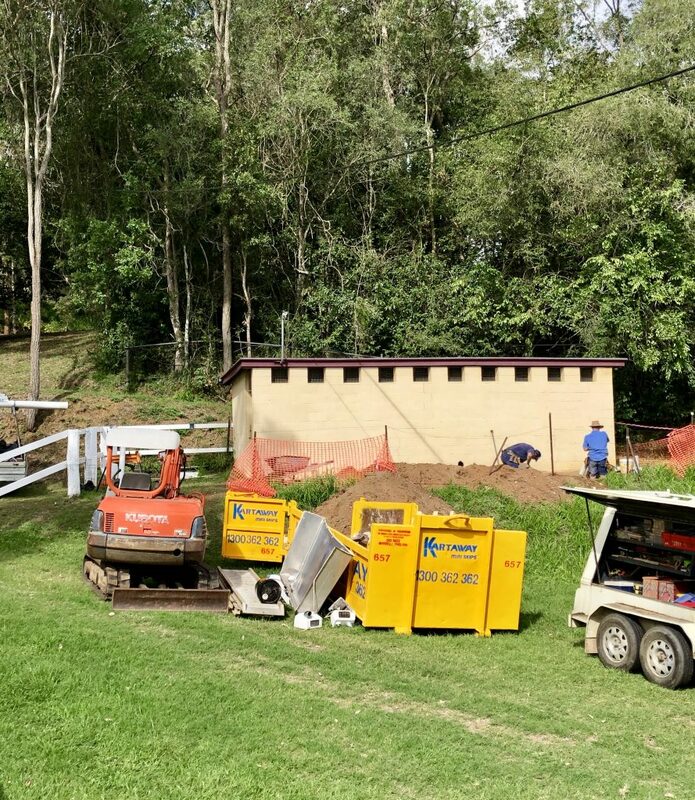 Brookfield Horse and Pony Club are thrilled to be the successful recipients of a Building Stronger Communities grant from Brisbane City Council to renovate the existing toilet block near the stables. This partnership with the Brookfield Show Society and Brookfield Recreation Reserve Trust will deliver great new facilities for the entire community. We are so grateful to our wonderful Brookfield community, the Brookfield United Cricket Club and Ambrose Treacy College for really getting behind this initiative. The plan includes improved access, showers to help meet biosecurity obligations and modern amenities with hot running water. Work is already underway and we are crossing our fingers for completion in time for the Show. Thanks to Cr Kate Richards and Dr Christian Rowan MP for your continued support of our club.